A new outfit for Serah. 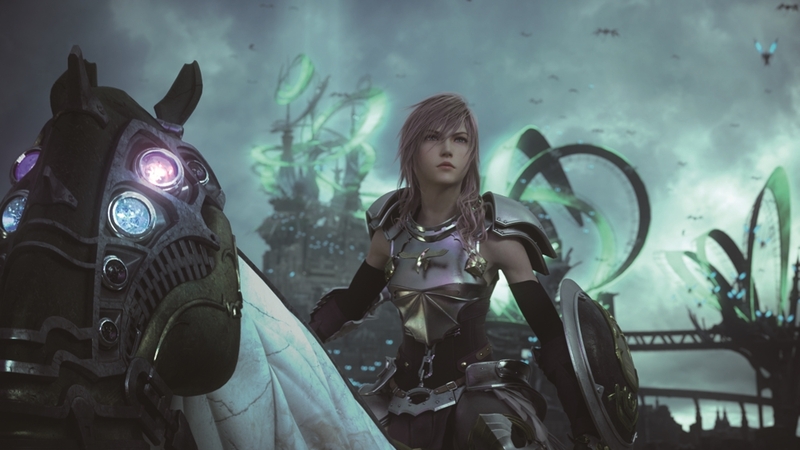 Wear the traditional garb of the distant summoner whose soul is bound to Serah's across time and space. Select Outfits from the main menu to change clothing. New outfits will not be shown on characters during certain cutscenes and story sequences. This item can also be downloaded by redeeming the corresponding promotion code. The promotion code will no longer be valid once the item is purchased. 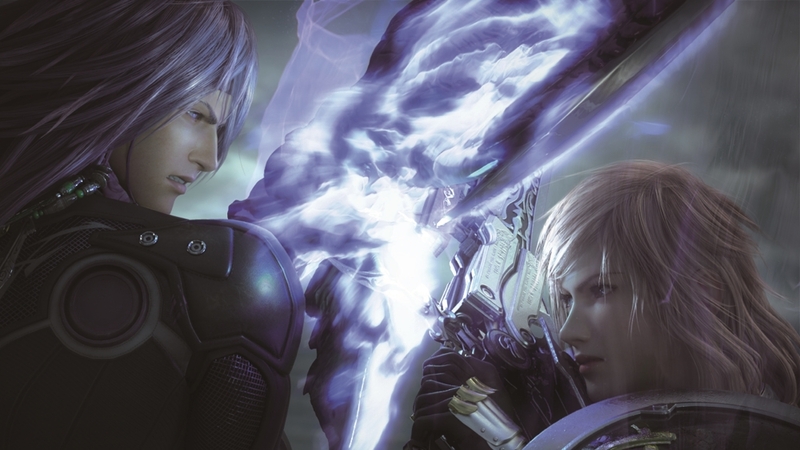 Face Lightning and Lieutenant Amodar in the Coliseum! Use the crystals of defeated foes to summon them as allies in battle. The Coliseum appears in the Historia Crux (available from Chapter 2 onwards). To access this content, enter the Historia Crux and select "Coliseum-??? AF-". Face the dreaded Omega in the Coliseum! Use the crystals of defeated foes to summon them as allies in battle. 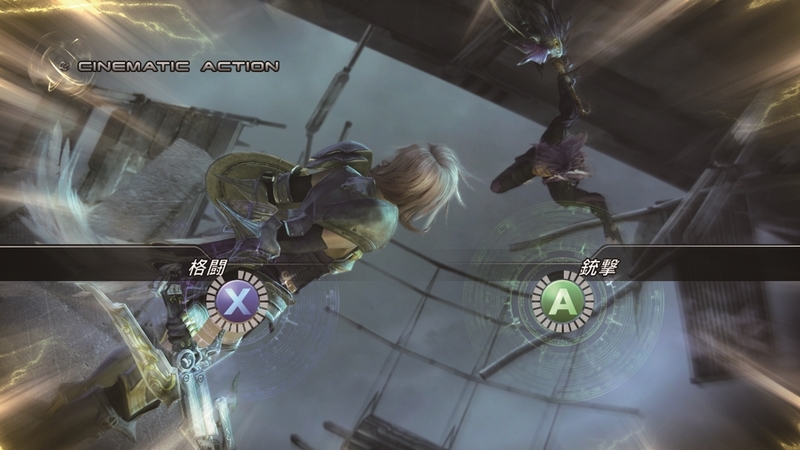 The Coliseum appears in the Historia Crux (available from Chapter 2 onwards). To access this content, enter the Historia Crux and select "Coliseum -??? AF-". This item can also be downloaded by redeeming the corresponding promotion code. The promotion code will no longer be valid once the item is purchased. 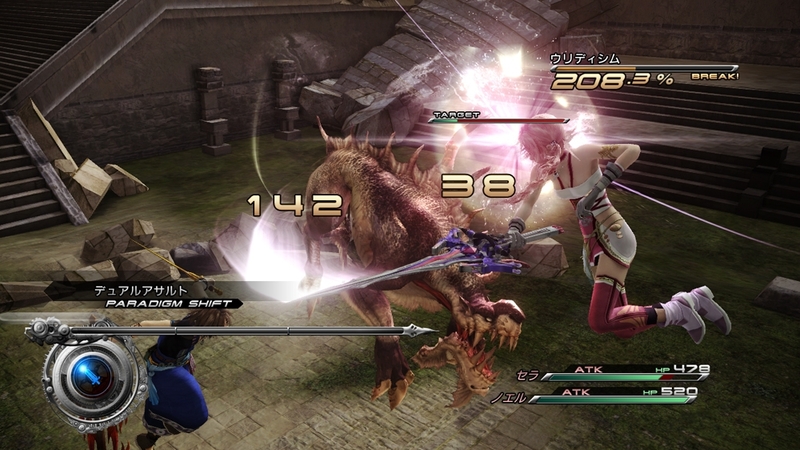 A new weapon for Serah. A weapon symbolizing the honor of a distinguished line of warriors. Increases ATB gauge recharge rate. Obtainable from Chocolina's Shop. Improved versions of this weapon will also be available. This item can also be downloaded by redeeming the corresponding promotion code. The promotion code will no longer be valid once the item is purchased. 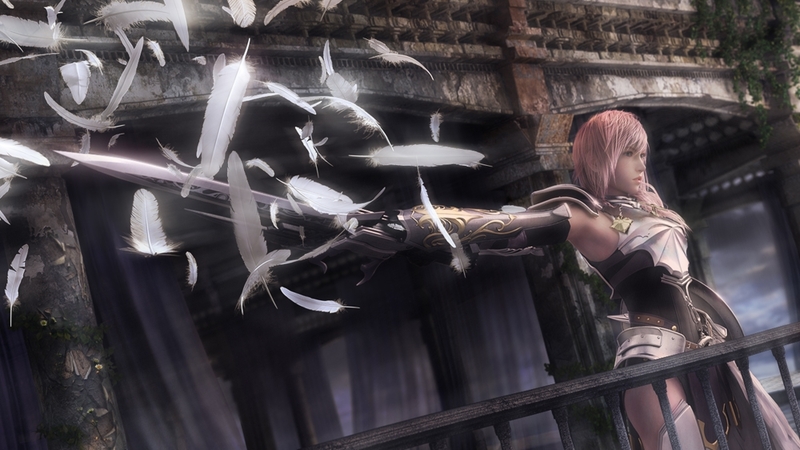 A new weapon for Serah. Designed with an angel wing motif, this bow restores the wielder's HP as it damages an enemy. Obtainable from Chocolina's Shop. Improved versions of this weapon will also be available. A new weapon for Noel. A weapon of fey power feared as the blade that will strike down time's master. Increases chain bonuses. Obtainable from Chocolina's Shop. Improved versions of this weapon will also be available.